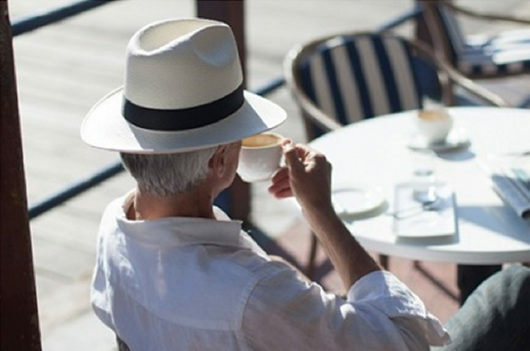 The V&A Waterfront is celebrating its senior citizens, with a range of offers highlighting why it's great to be over 60! Be sure to sign up, to take advantage of the numerous retail and leisure options at the V&A Waterfront. It’s never to late to start exploring... and there’s plenty of adventure to be had. Feast on the finest fare in town! Whatever your hungry heart desires, you'll find it here. Shop at the ultimate shopping destination and browse the myriad of stores available. Expand your world-view with international exhibitions that'll have you in awe. Relax and enjoy yourself. Go on, you've earned it.